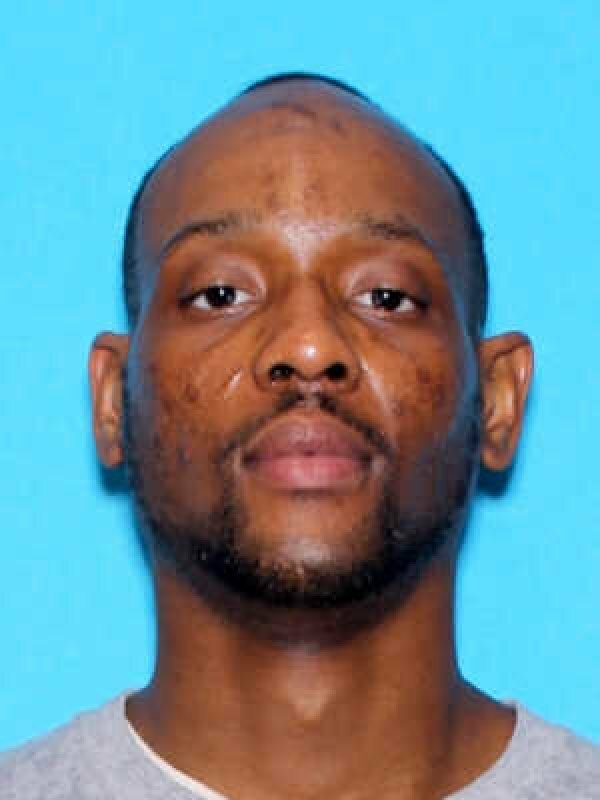 The Mobile Police Department needs the public's help to locate 29-year-old Michael Manassa in reference to two felony assault cases. Manassa also has 10 active warrants for Failure to Obey a Police Officer, Disorderly Conduct, DUI, Running Red Light, Improper Tag, Revoked Driver's License, No Driver's License, Failure to Show Registration, and two counts of Operating a Vehicle without Insurance. Anyone with information on Manassa's whereabouts is asked to call 208-7211.